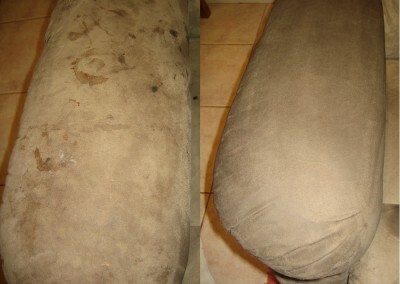 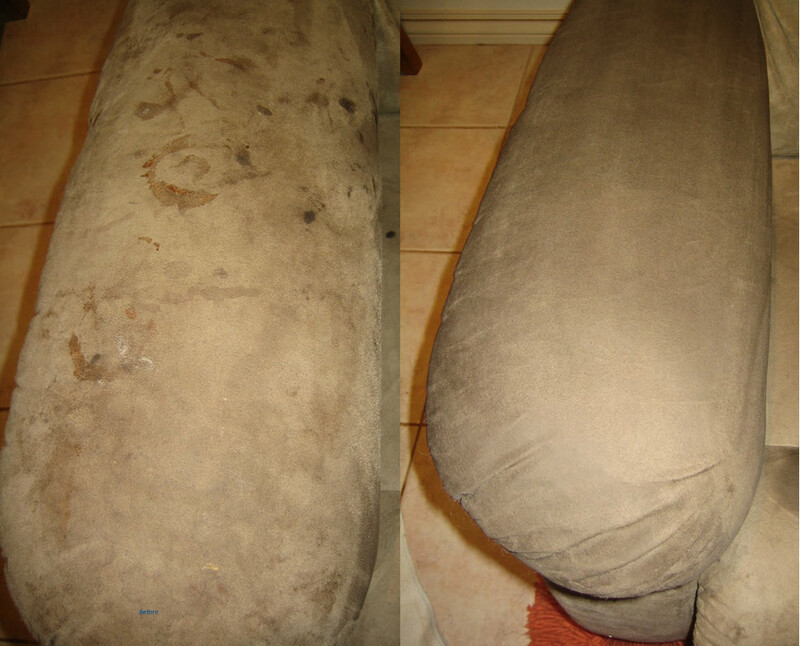 Upholstery Before & After Shot. 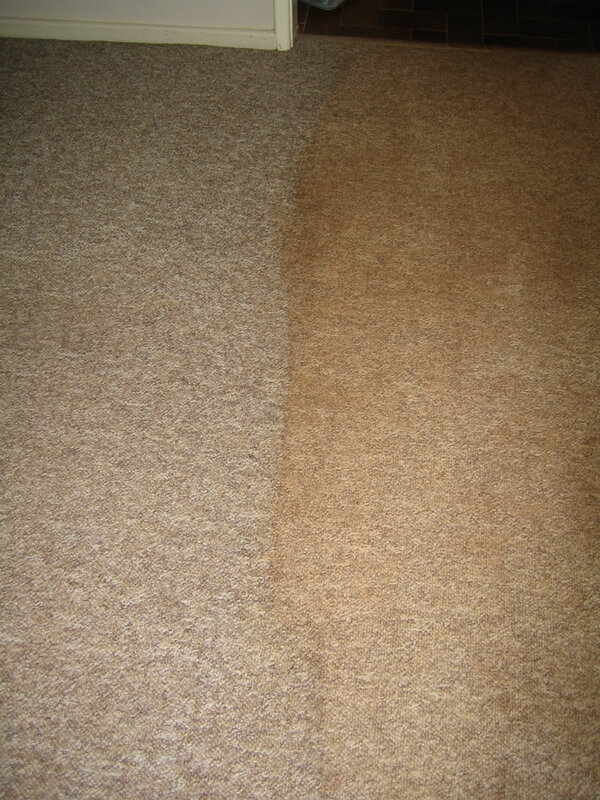 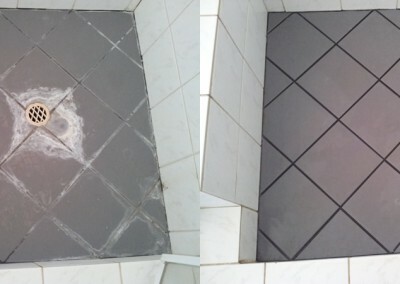 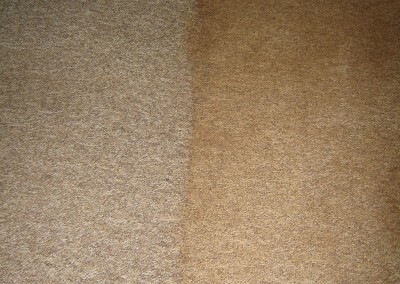 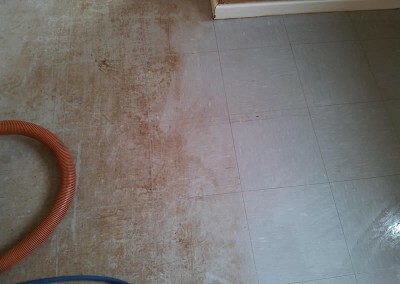 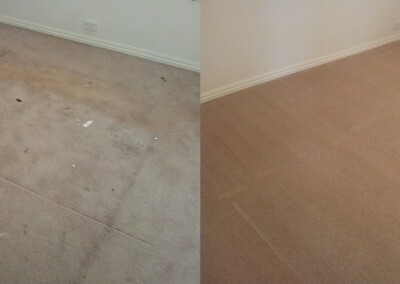 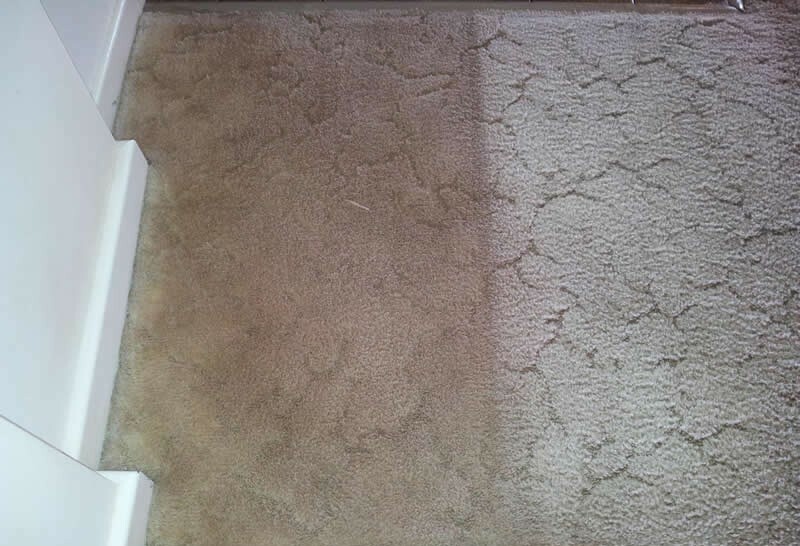 Before & after from a full vacate clean. 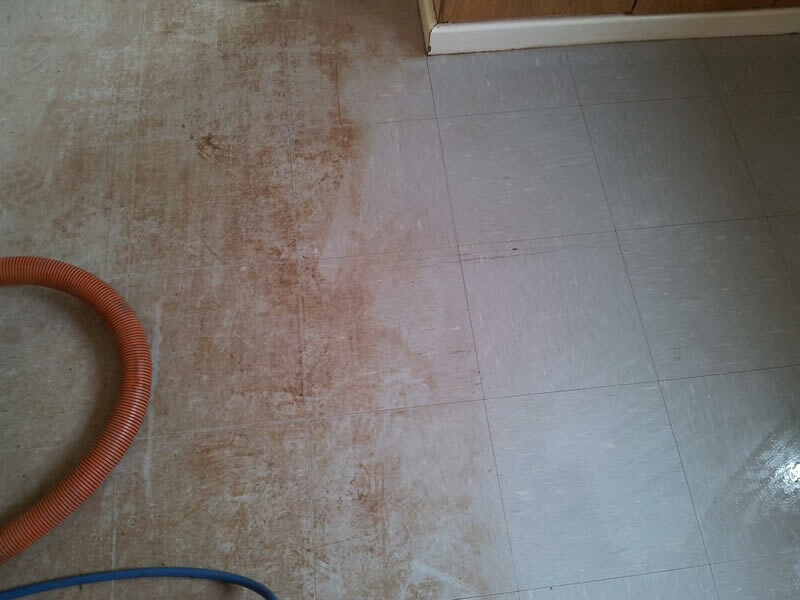 This vinyl floor had a very heavy build up of Supermarket wax polish. 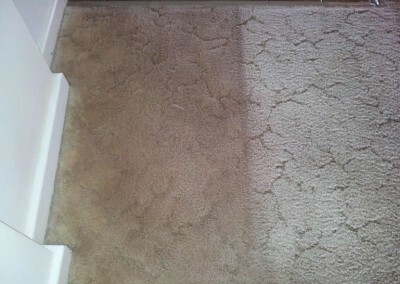 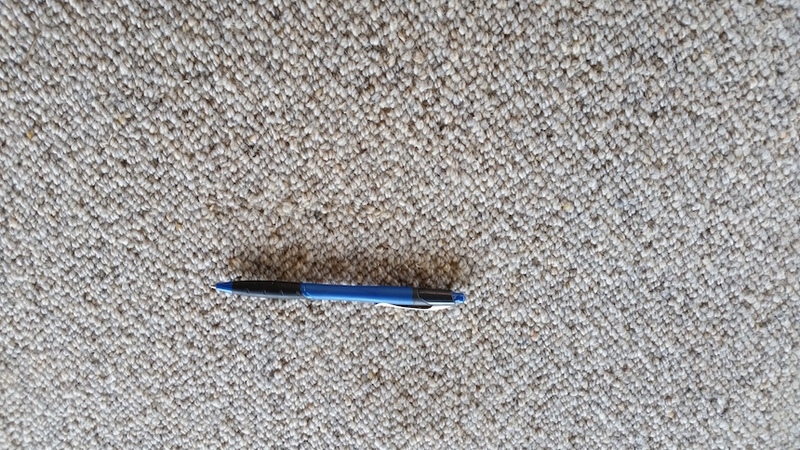 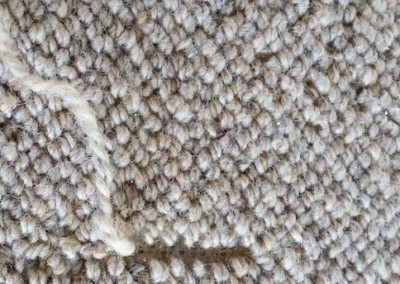 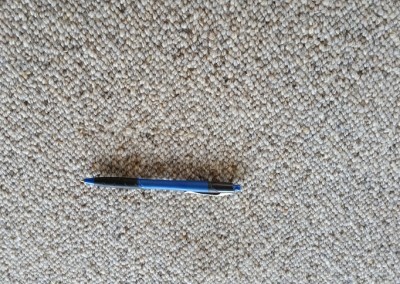 No bad staining on this carpet, just laden with red dirt. 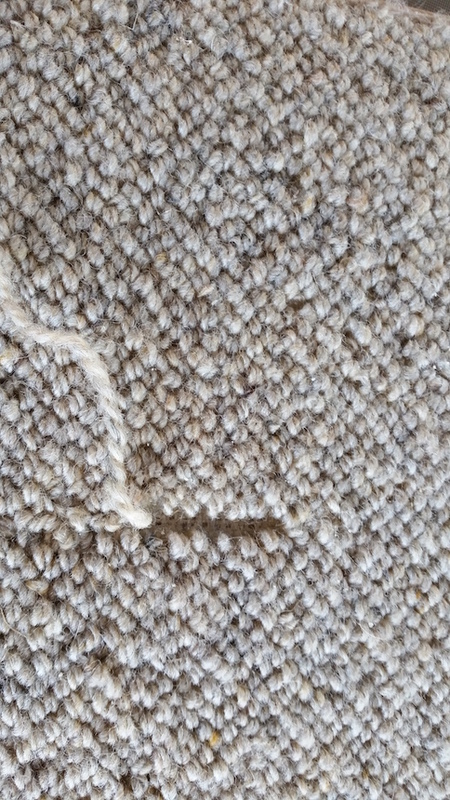 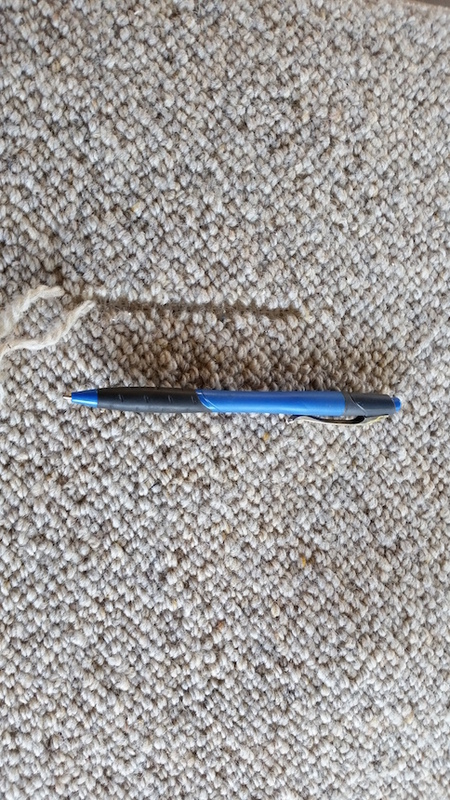 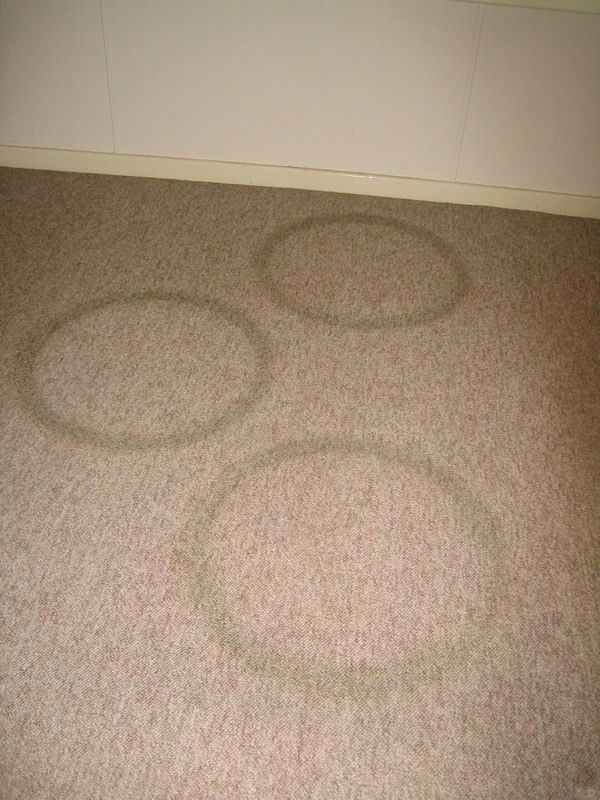 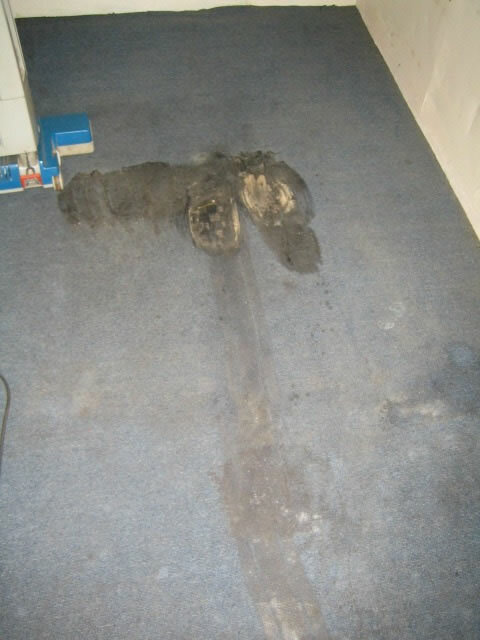 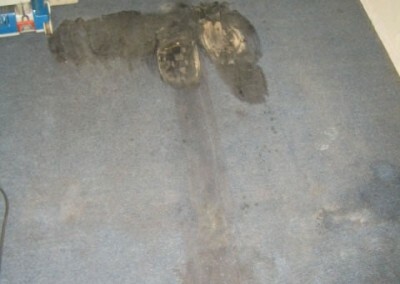 DON’T store tyres on the carpet. 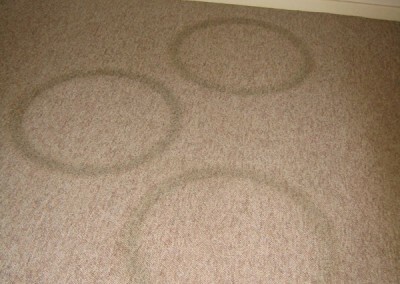 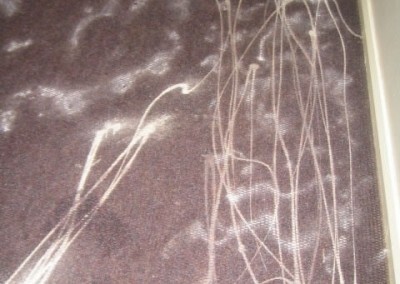 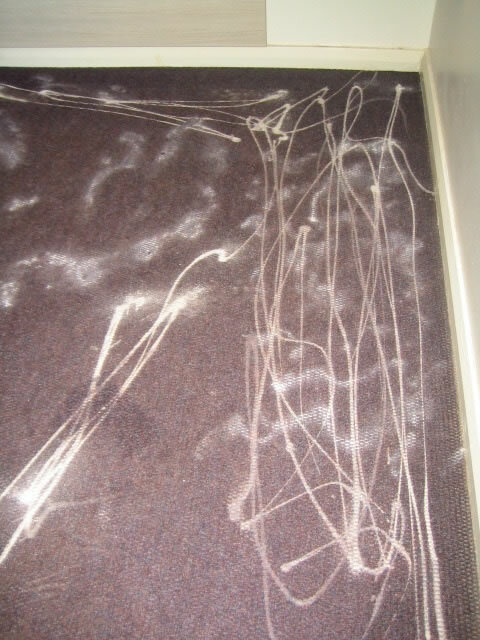 Burnout in the lounge room!! 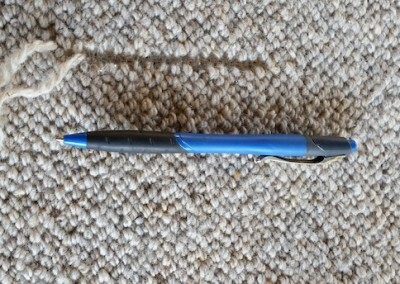 Not a good idea.